We began our Daugherty Reunion in Ohio County KY in 1998 when we combined our with Milton Daugherty from Daviess County KY. The first year we had over 200 to attend. I have put some pictures here from the reunions in 1999 and 2000. 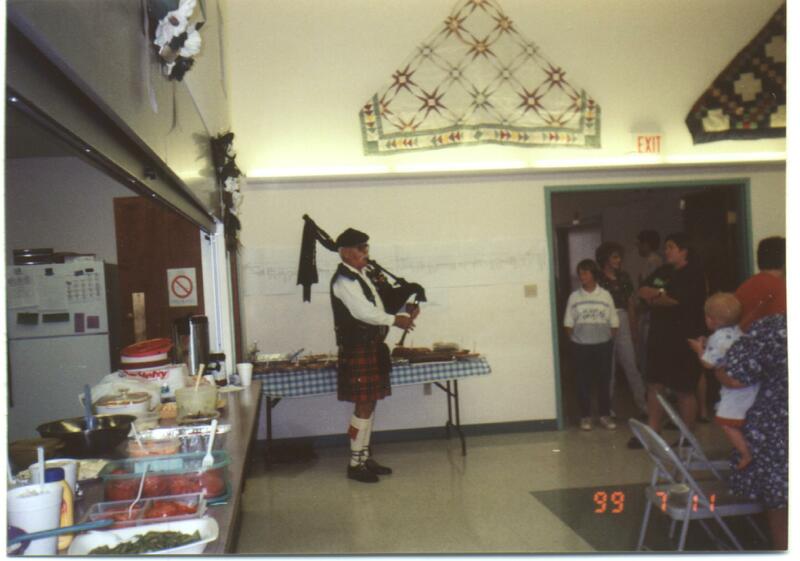 Mr. Ed Moody came to our reunion and played the bagpipes. 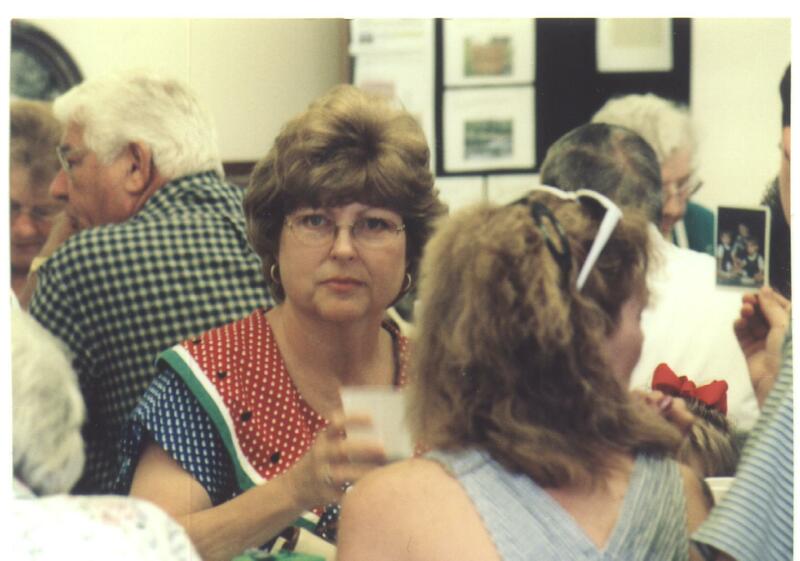 My sister Mary Howard enjoying lunch at the reunion.